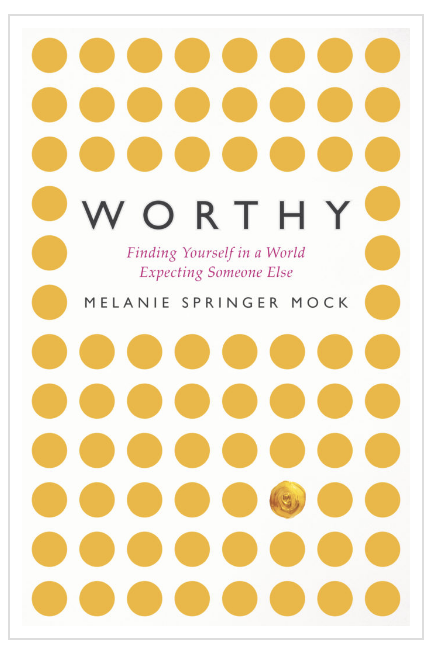 Check out “Worthy: Finding Yourself in a World Expecting Someone Else” by Melanie Springer Mock, native Oregonian and recent member of the board of Directors for the Pacific Northwest Mennonite Historical Society. 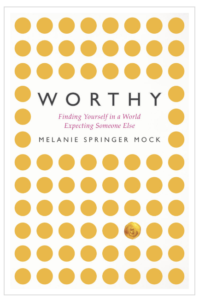 And starting January 2019 Melanie and Kathi Gatlin as will host a conversation through Melanie’s book Worthy: the 5-Week Online Course includes 3 virtual conversations with the author. Find out the details by following this link. Read about Melanie’s inspiration behind her book at this link. Read Melanie’s professional profile at George Fox University English department. View Melanie’s 3.19.2019 George Fox University Chapel presentation.